James Fiallo Men’s Slippers Just $9.99! Down From $30! PLUS FREE Shipping! You are here: Home / Instagram / James Fiallo Men’s Slippers Just $9.99! Down From $30! PLUS FREE Shipping! 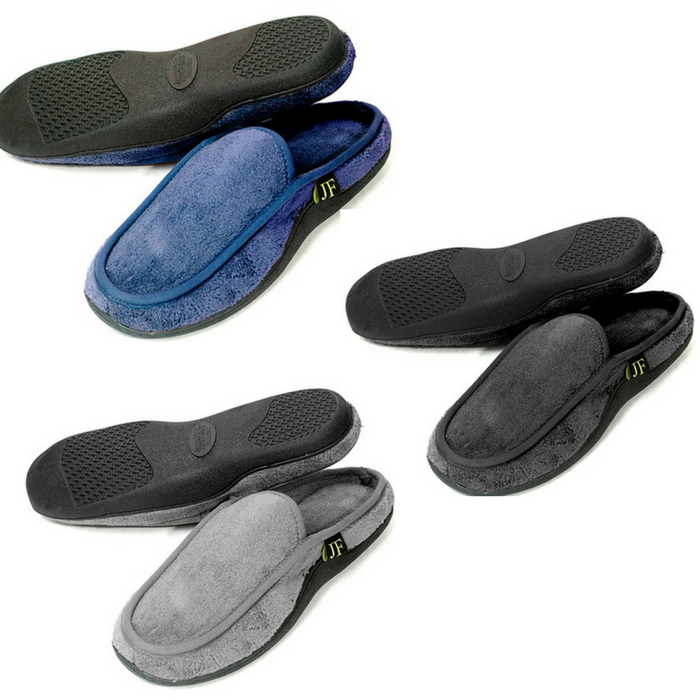 Tanga is currently offering this James Fiallo Men’s Slippers for just $9.99 down from $29.99 PLUS FREE shipping! These luxurious and classy slip-on slippers have the plush ultra soft comfortable and relaxing feeling that will make you have that spa feeling even in the comfort of your own home!